THE GOG BLOG by RORY SPEARS, Editor and Director of Content. 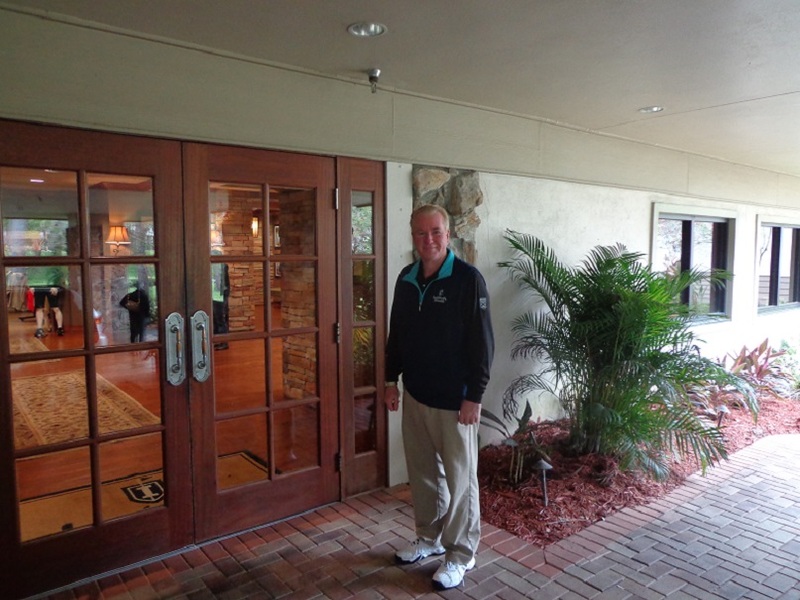 Follow Rory on Facebook, Linkedin and Twitter @GogBlogGuy and to Innisbrook Resort in Palm Harbor Florida. 13 days on the road into the winter trip and so far it’s been plenty of hard work, but fun as well. Regardless I am out of the Chicago area, and it’s warmer here in Florida. I have snuck in 5 rounds of golf. With more to play. Currently I have ventured over to Port St. Lucie, home of the PGA Village and the PGA of America Hall of Fame. It’s the new winter home of BIG 3 partner Len Ziehm of Lenziehmongolf.com. 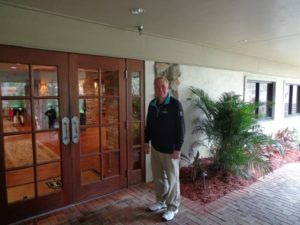 Len has posted two new stories on golf courses, one an Arnold Palmer design team renovation of a course near Palmer’s famed Bay Hill Resort and Lodge in Orlando. In addition, Len had some thoughts on the various new drivers out by several companies at the PGA Show. IT WAS NOT EASY to read a post from IPGA Executive Director Carrie Williams today that suggested some media outlets have encouraged the people still being cry-babies about the election, to make calls to President Donald Trump’s golf courses and be jerks to the people answering the phone, or the golf professioanls trying to do their jobs. They like you and other people have a job to do, bills to pay and familes to feed. First off, any media outlet that would encourage something like this is an embarassment to our industry, and if this garbage continues they will get called out for what they represent. I hope the FCC revokes your license to broadcast. THE PGA SHOW..I had the opportunity to join Rusty Silber and his sports radio show last Saturday morning on WRLR to discuss the PGA Show. Rusty asked me what I saw in terms of new products and who the movers and shakers were at the show. 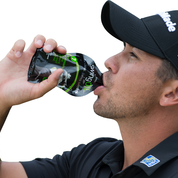 Jason Day drinking SwingOIL in Lemon-Lime. BEST NEW PRODUCT in my eyes (not the show winner) Was SwingOIL, a new body and energy supplement you should take before golf, but can take during or after. World #1 Jason Day is taking it daily whether he plays or not. So is Gene Sauers the current U.S. Sr. Open Champion, who I had the priviledge to see in the Carnoustie Sportswear booth. Many other professionals on all the tours are catching on to SwingOIL, visit the website and find out what your missing. ( I’ll have a future story on SwingOIL coming soon). I have taste tested all three flavors SwingOIL has right now on the market, Lemon-Lime, Orange and Banana-Strawberry, and all three as Tony the Tiger would say “taste great.” The flavor that could be added soon is Grape. WHILE TITLEIST added an updated Pro-V1 and Pro-V1x golfball and a few new updates on the Scotty Cameron putter line, with updated versions of Newport and Futura, I thought that Chicago based Wilson Golf and Callaway Golf were the movers and shakers of the show. I know Taylor Made announced some players including Tiger would soon be playing Taylor Made clubs, but it didn’t really have much buzz in Orlando. First up these players were not in Orlando, and a few of them including Tiger were not at Torrey Pines this weekend after missing the cut. WILSON GM Tim Clarke said in his 20 years at Wilson, demo day had never been so busy. The new Triton Driver winner of the show Driver vd Driver, in spite of the delay in full release with the non-conforming ruling by the USGA, was very popular and everyone wanted to hit it. Clark did not hold back when he said that Iron vs Iron could be next, or putter vs putter. The Golf Channel seems interested as well. CALLAWAY GOLF is on a roll. Right after the really cool campaign of “The Airplane People”, the launch of the new Great Big Bertha Epic Driver with “Jailbreak” technology is one worth watching, or in this case hitting. Get on Callawaygolf.com and watch the video on the Epic, fun to see. On the putter side Callaway now has both Odyssey and Sean Toulon putters going for it, after the purchase of Toulon’s company. I DID TRY THE NEW SENTIO SIERRA PUTTER (Green insert) on the course this past weekend at Innisbrook, see our feature from yesterday. I had great results, 8 holes, 8 greens, and 8 1-putts. None of the putts were longer than 18 feet, but 8 for 8 was a nice run. Sentiogolf.com. COPPERHEAD the flagship course of the Innisbrook Resort was in great shape this past weekend as I walked a few holes before the rain arrived. 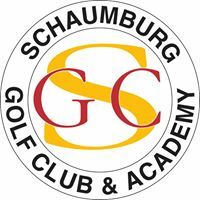 The course is the home of the PGA Tour’s Valspar Championship played in March, past winners include our very own Kevin Streelman and Luke Donald. Copperhead is a PGA Tour course you can play, so what’s stopping you. Get to Innisbrook and play Copperhead. Bring a group and set it up with Group Sales Director Doug Schmidt, the former VP at Northbrook based Kemper Sports.